Ergonomic polymer handle is perfectly bonded to full tang. 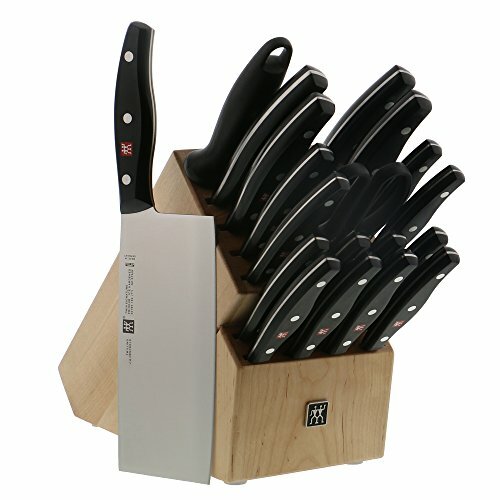 Traditional, three-rivet design is embedded with ZWILLING J.A. Henckels logo.